Award-winning Ghanaian actor, John Dumelo, yesterday, May 12, 2018, took for himself a wife known as Gifty Mawunya and the two got married at a star-studded private ceremony in Spintex, a suburb of Accra. Many people were caught ‘off guard’ by the wedding ceremony since there was no hint of it happening until Friday, May 11, when some rumors started going round about the upcoming wedding. Many social media users were desperate to find out who the lucky woman getting married to arguably, Ghana’s ‘hottest’ actor, John Dumelo. 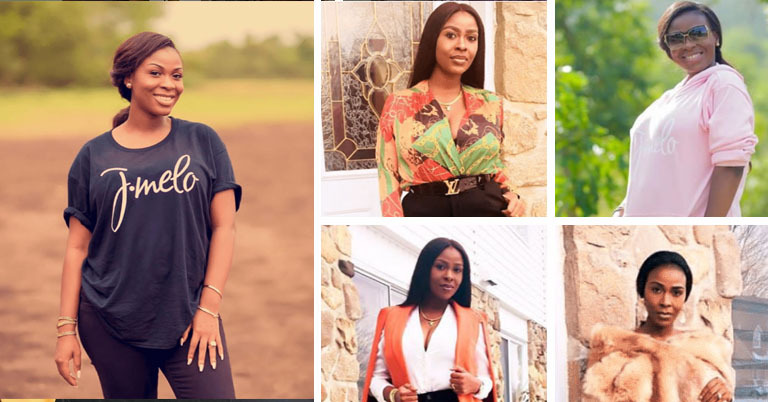 It was not long until pictures of the future Mrs. Dumelo started leaking online with some scanty information following afterwards. YEN.com.gh was able to gather some new information about John Dumelo’s wife and information gathered are as follows. Mrs. Gifty Dumelo is reported to be the sister of actress and TV personality, Selassie Ibrahim who is alleged to be an NDC sympathizer and also doubles as the manageress Smarttys. 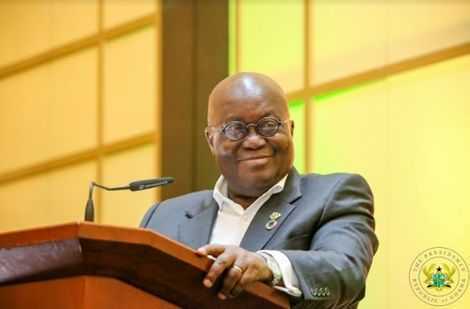 Selassie Ibrahim is also noted for the bus-branding saga which became a hot topic for discussion during the John Dramani Mahama-led administration. READ ALSO: Could this breakup of Shatta Wale and Michy also be for hype? YEN.com.gh also learnt that Mawunya, is a very close friend of award-winning actress Nadia Buari who many have alleged to be the brain or ‘betweener’ in their relationship. Some unconfirmed reports have it that Mawunya holds a PhD and also holds a top position in one of the ‘big’ companies. 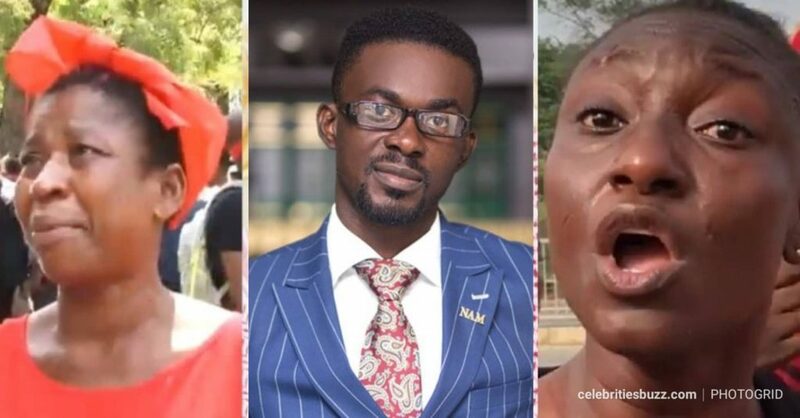 It is therefore little wonder that Selassie Ibrahim and Nadia Buari were seen leading John Dumelo’s wife when she made her first public appearance. John Dumelo’s wedding was attending by many high and mighty individuals in Ghana and beyond. 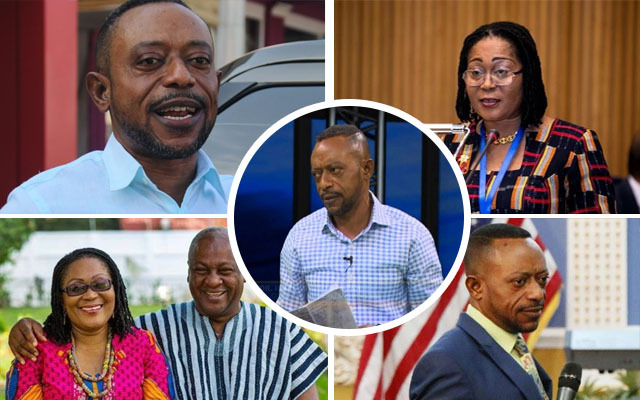 Among the star-studded guests at the wedding were ex-president John Mahama, Yvonne Nelson, Joselyn Dumas, Prince David Osei, Kwame A-Plus and Nigeria’s Ramsey Nouah.